The Ultimate Chocolate Sauce is not only Soy & Gluten Free but is just plain delicious. A rich, deep chocolate flavor with a velvety consistency like no other. 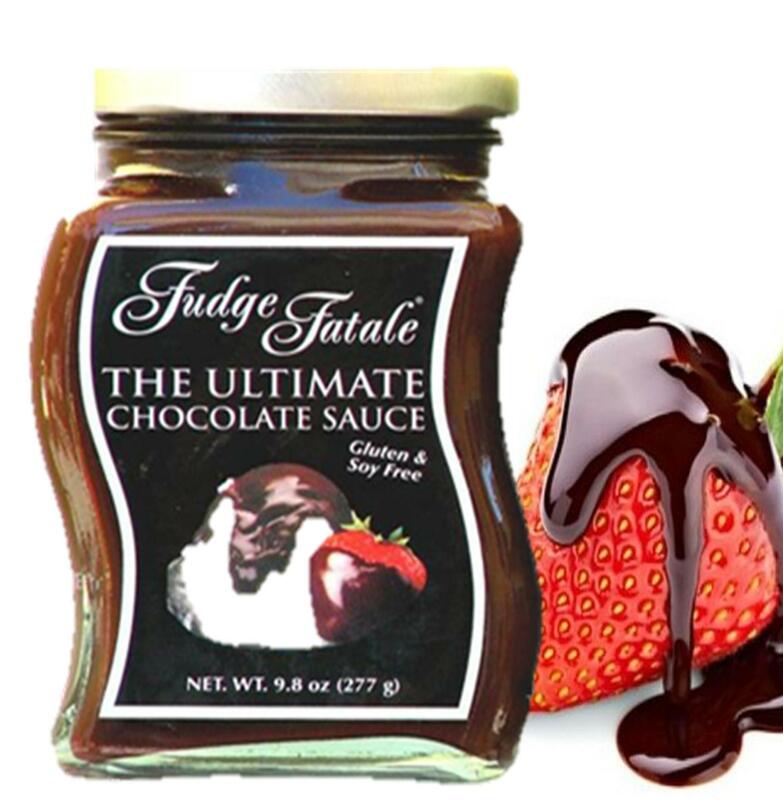 Featured on multiple television shows including Today with Rachael Ray and the Today Show, our Ultimate Chocolate Sauce has even been served at the White House: we are not responsible for the budget deficit! Soy & Gluten Free! !